PORT OF SPAIN, Trinidad – The Trinidad and Tobago government is considering decriminalizing marijuana and is reviewing existing legislation as well as planning wide consultation before adopting any position, Attorney General Faris Al-Rawi has said. 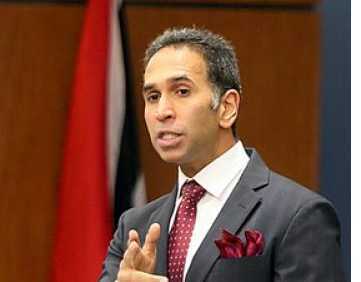 Al-Rawi told media there has been “a full exercise of analyzing the types of crime in our prisons and the pre-trials detention or remand statistics for a range of offences, including possession of narcotics, and particularly possession of cannabis. “From that perspective there’s certainly a drive to gather statistical information, as the issue of decriminalizing of marijuana isn’t a simple one on the public side,” he said. Al-Rawi added that “if one were to argue for decriminalization, the limits to be applied must be considered. “Does one wish to have a bus driver or teacher who’s in the course of using narcotics, although decriminalized, on the job? That’s one set of societal factors to consider. “On the other hand, is it right to engage in pre-trial detention in remand for two joints of marijuana where your detention is by far longer than the conviction you can have? 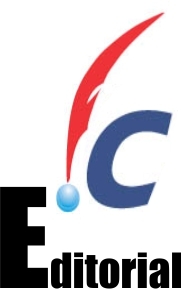 So obviously it involves proper consultation after gathering of statistical information so that when the issue is brought to the public’s attention, it must be brought with facts, statistics, extrapolation on statistics, androecial impact consideration as Trinidad and Tobago is a multi-dimensional society. Al-Rawi said government is “obliged to take a very holistic approach to agitating the issue. Al Rawi told media that the government has started the groundwork to decriminaliae marijuana. Caricom leaders have established the Caricom Cannabis Commission to look into the matter of decriminalizing marijuana for medicinal purposes.